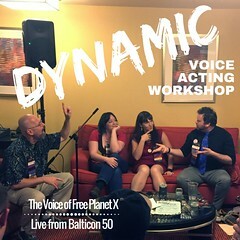 The secrets of engaging, exciting, engrossing voice acting are laid bare by some of the masters of the form: Christiana Ellis! 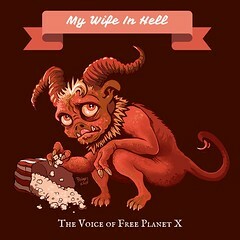 Dave Robison! 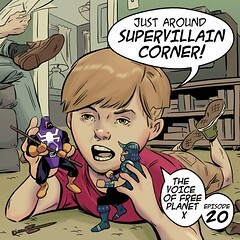 Veroninca Giguere! 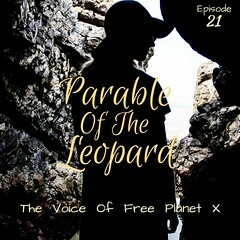 Lauren Harris! 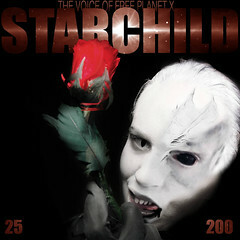 Starla Huchton! 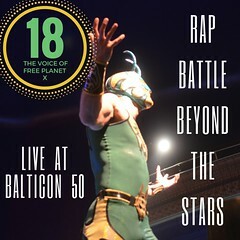 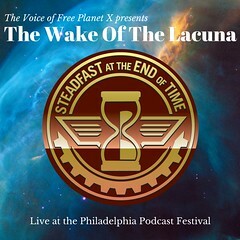 Recorded Live at Balticon 50! 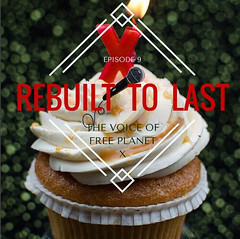 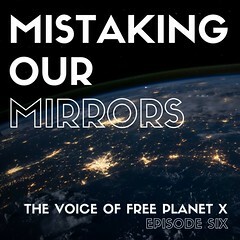 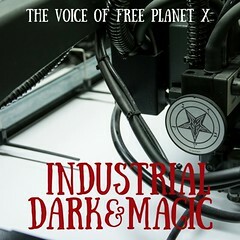 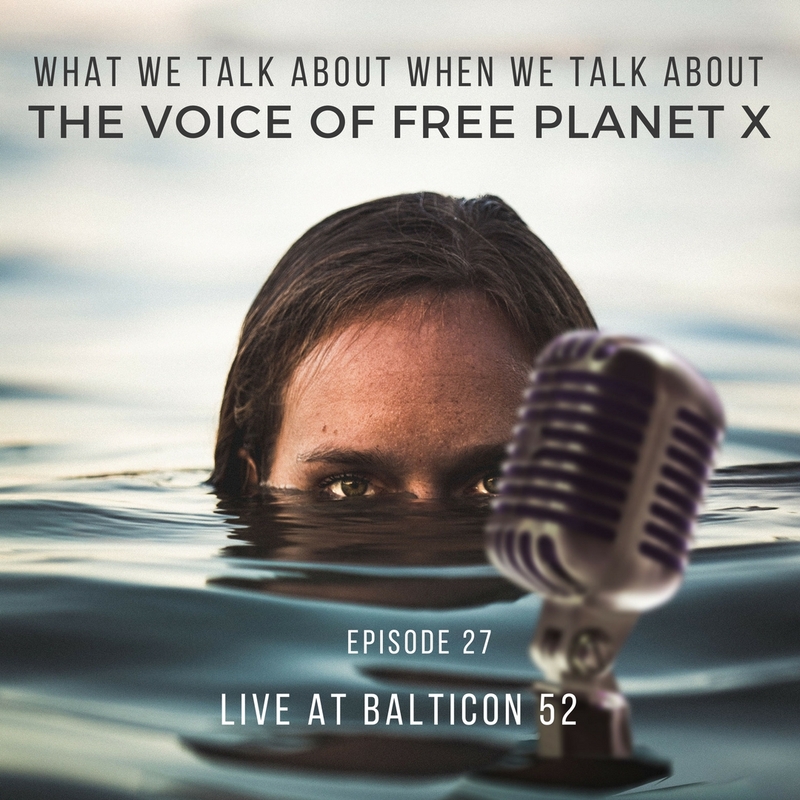 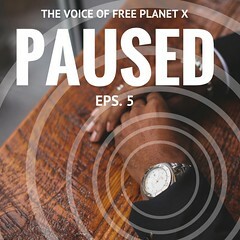 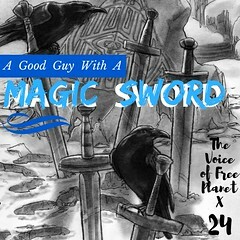 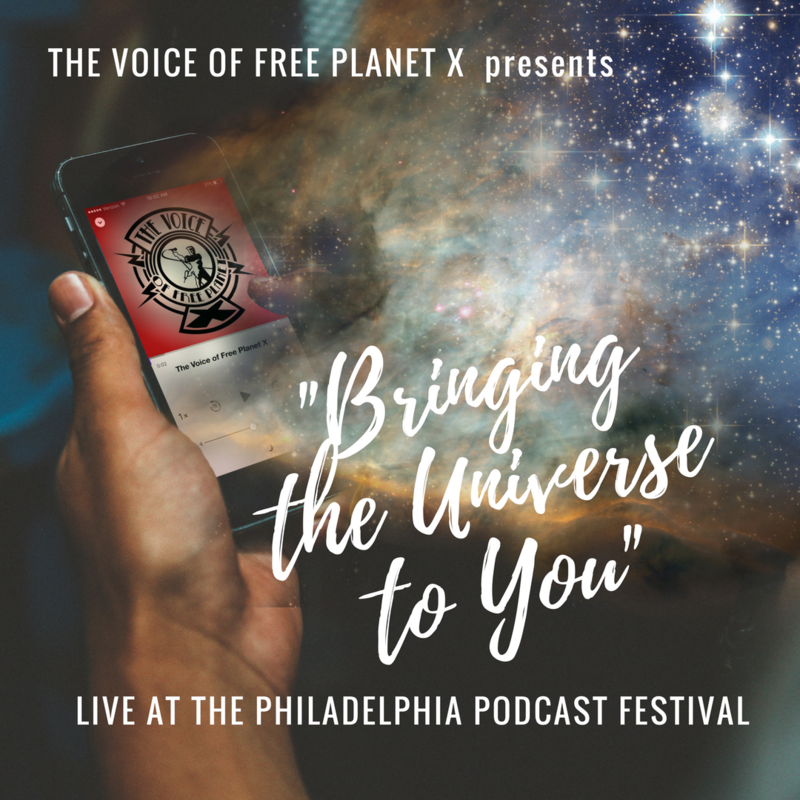 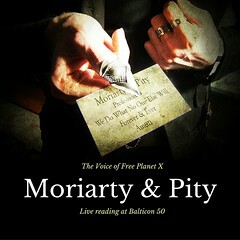 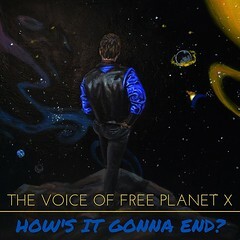 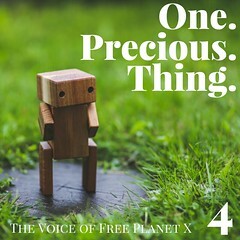 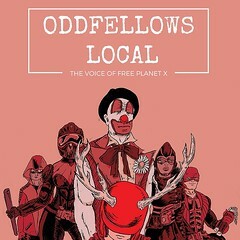 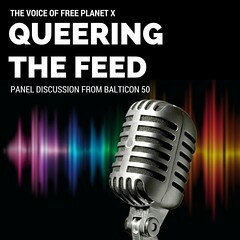 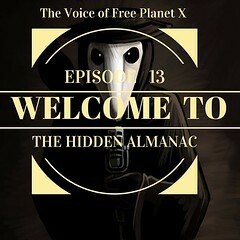 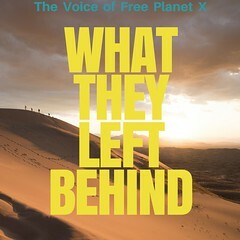 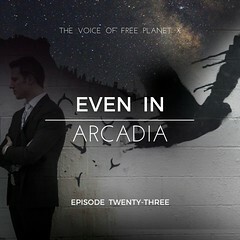 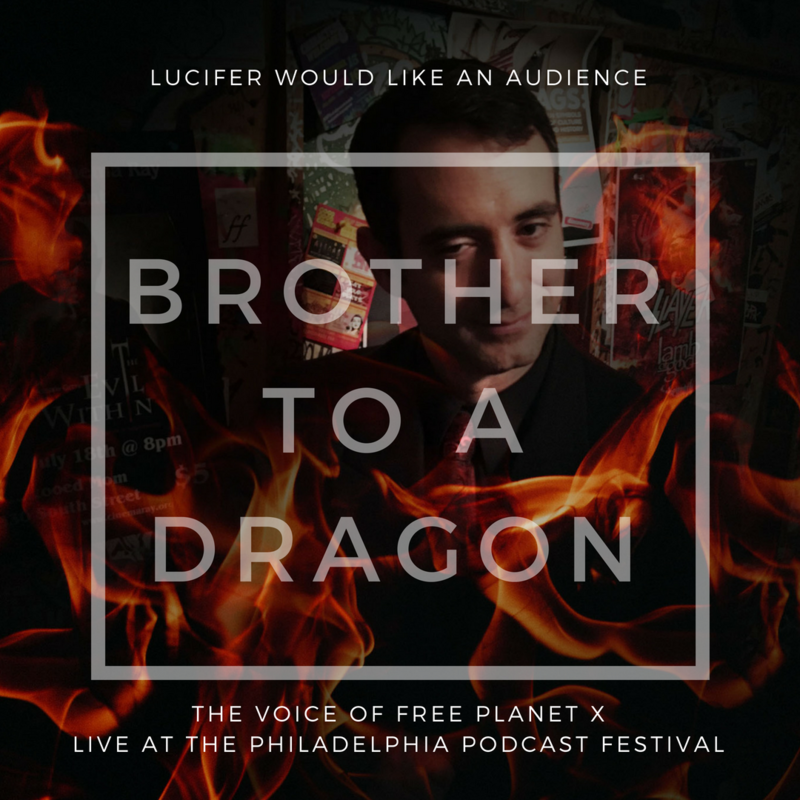 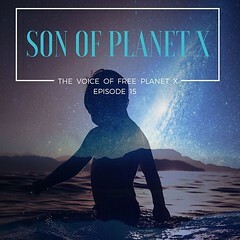 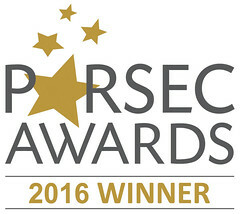 You can support the Voice of Free Planet X at patreon.com/axelrod. 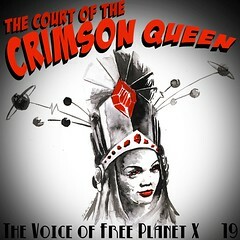 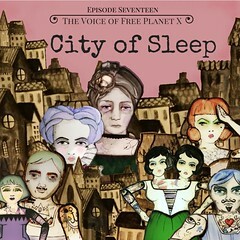 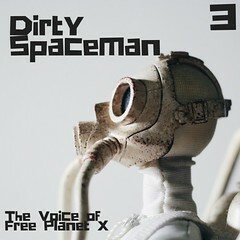 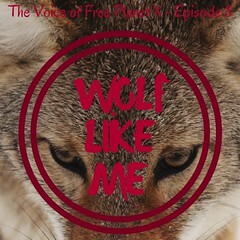 The Voice of Free Planet X's Internet Commander is Katie West.